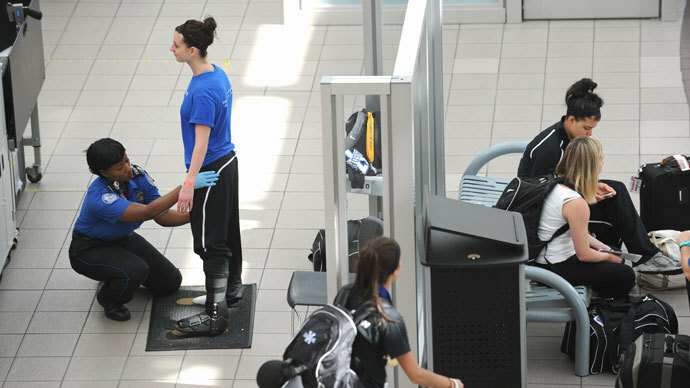 A federal court has ruled constitutional rights are at stake when the government places Americans on its No Fly List, a small victory for those who say the opaque process is illegal. The lawsuit, filed by the American Civil Liberties Union (ACLU) on behalf of 13 plaintiffs (four of which are military veterans), challenges the means by which one can get off the list, calling the process unfair, inadequate and unconstitutional. 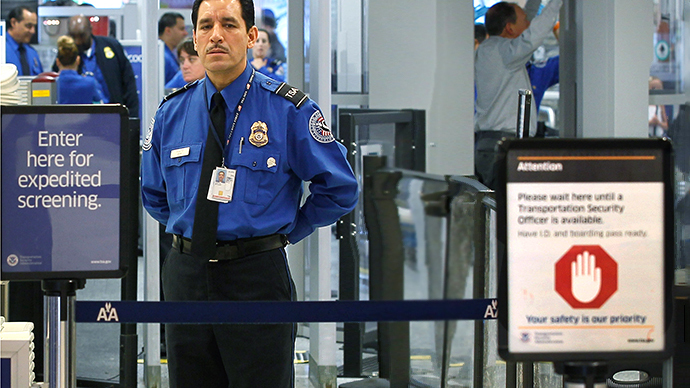 The No Fly List consists of thousands of individuals not worthy of arrest, but deemed too dangerous to fly commercially to or from the U.S. or over American airspace. Yet the individuals are not told why they have been added to the list, nor do they have real means for getting off the list. The only way to be sure one is or is not on the list is purchasing a plane ticket and attempting to board a flight. The ACLU says this process violates the Fifth Amendment, in that the government cannot deprive a person of liberty "without due process of law." 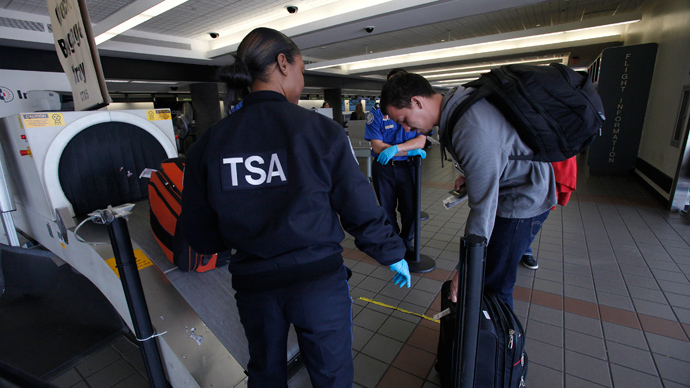 In May 2011, the US district court originally dismissed the case on jurisdictional grounds, stating the Transportation Security Administration should have been subject to the suit given the agency handles the redress process for any traveler denied boarding a plane. Last summer, the 9th Circuit Appeals Court reversed the district court's dismissal, and now the U.S. District Court for the District of Oregon is considering the case on its merits. "Although there are perhaps viable alternatives to flying for domestic travel within the continental United States such as traveling by car or train, the Court disagrees with Defendants’ contention that international air travel is a mere convenience in light of the realities of our modern world. Such an argument ignores the numerous reasons an individual may have for wanting or needing to travel overseas quickly such as for the birth of a child, the death of a loved one, a business opportunity, or a religious obligation… the Court concludes on this record that Plaintiffs have a constitutionally-protected liberty interest in traveling internationally by air, which is affected by being placed on the list." The lawsuit was filed against officials at the Justice Department, the FBI, and the Terrorist Screening Center, which manages the No Fly List. 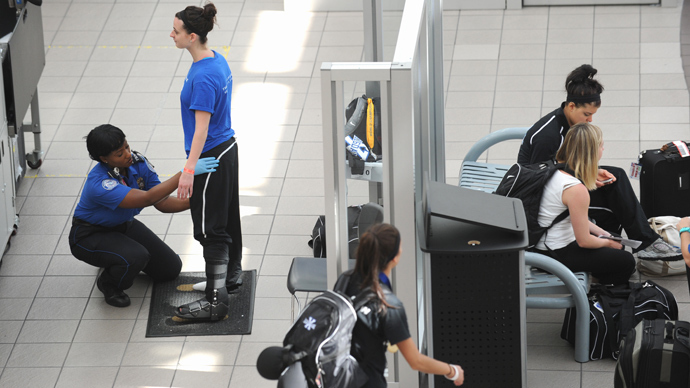 Those seeking to get off the list can file a request with the Department of Homeland Security's "Traveler Redress Inquiry Program.” Yet the ACLU says DHS responds with no meaningful information on whether the individual is or is not on the list, nor why they were not allowed to board a plane and whether the no-fly designation still stands. "Putting me on a blacklist without telling me why or giving me a chance to clear my name is fundamentally unfair," plaintiff Abe Mashal said. "I've done nothing wrong, yet the government is putting me through great personal and financial hardship."